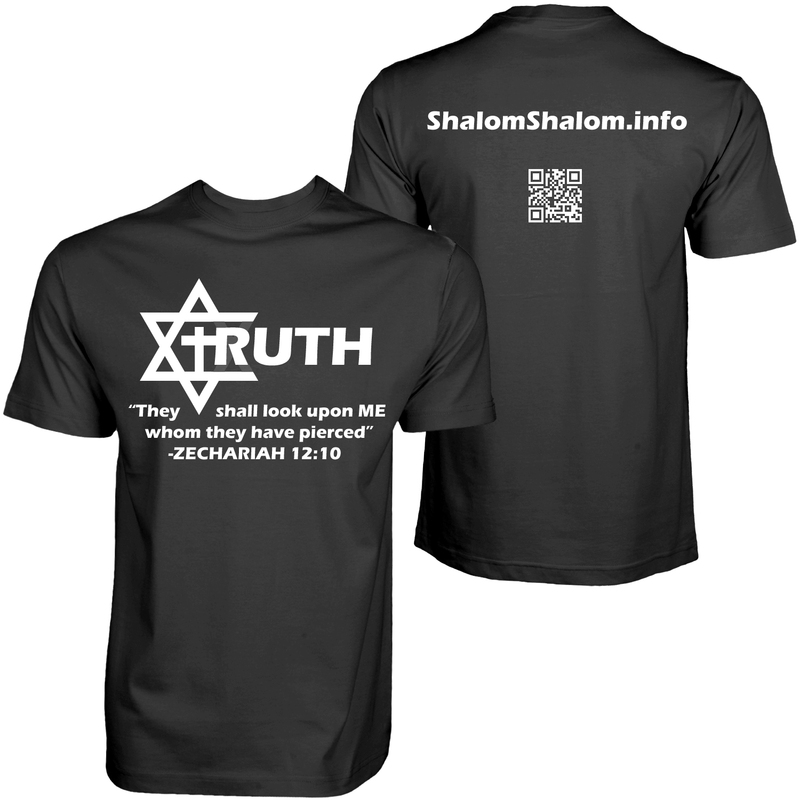 Share your faith in Jesus as the Jewish Messiah with our “TRUTH” T-Shirt! The caption below the word “TRUTH” reads “They shall look upon ME whom they have pierced” – Zechariah 12:10. 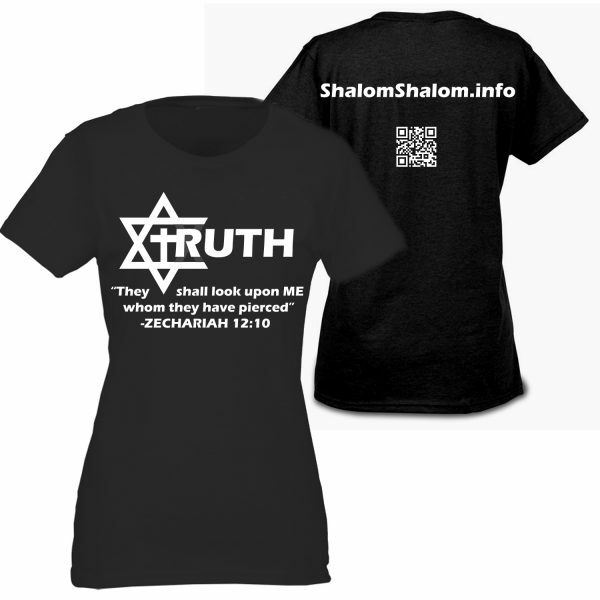 The back of the shirt gives the name of our evangelistic website ShalomShalom.info. 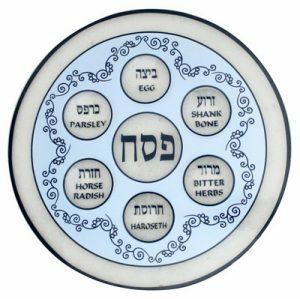 Below the website address is a QR Code that will take you right to ShalomShalom.info when you “snap” the code with a smartphone (with a QR Reader app)! 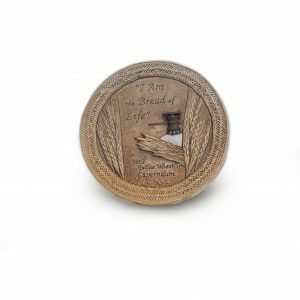 When someone visits ShalomShalom.info, they are immediately confronted with their need for true and lasting peace. 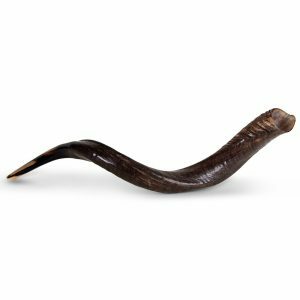 This website has videos and articles in multiple languages that share the gospel from a Jewish perspective. There is also an order form where any visitor can order a free copy of our booklet Shalom – Peace: Is it Possible:? These shirts are made from either a high quality Fruit of the Loom Cotton (Ladies) or a high quality Gildan 50/50 Cotton/Polyester blend (Men), and are available in black only.